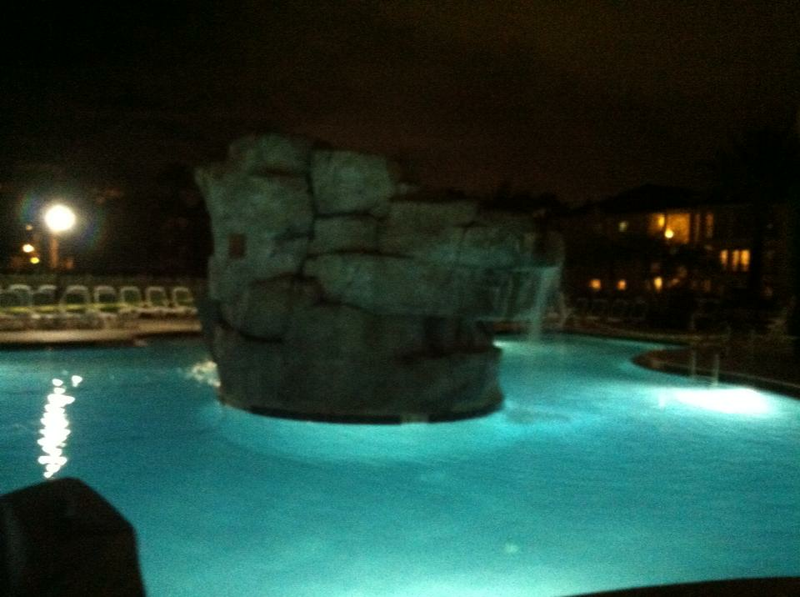 Looking for a little slice of paradise where you can relax and rejuvenate? 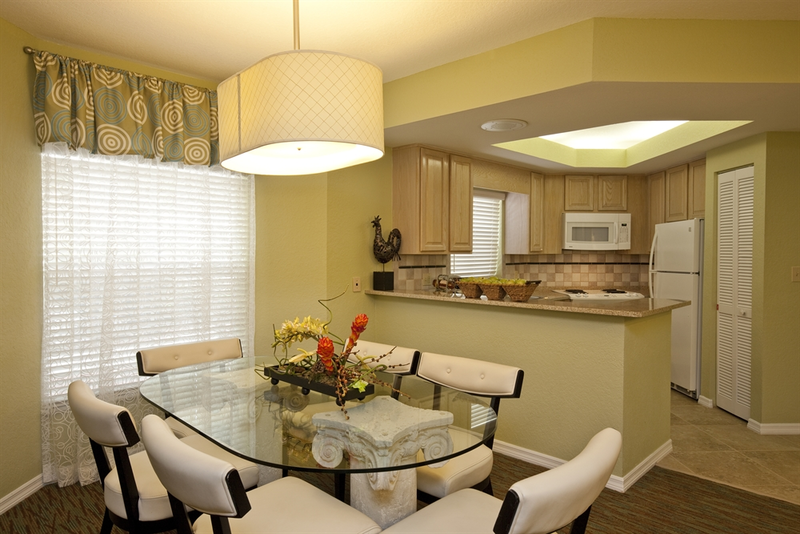 Whether your vacation plans call for a family getaway or a secluded honeymoon trip, Star Island Resort and Club in Kissimmee near Orlando, Florida, is the perfect place for your home away from home. 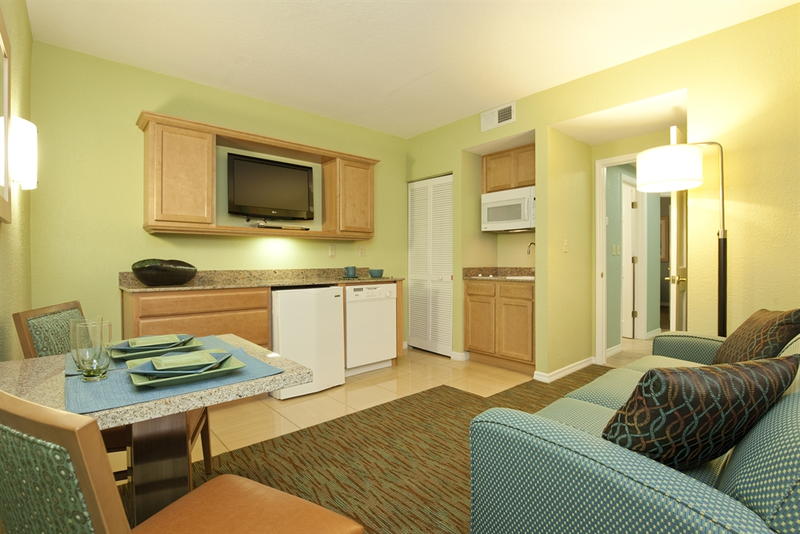 Our resort’s all-suite accommodations are located near the world's most famous theme parks and attractions. You’ll find a fitness center and full-service Spa that will beckon and pamper you with massages, facials, waxing, and haircuts, as well as eyebrow, nail, and body treatments. Our brand new Pool Bar and upstairs Star Bar will offer you the best entertainment experience and vacation atmosphere money can buy. Star Island combines the comfort of luxury living with our own version of the “star treatment”. 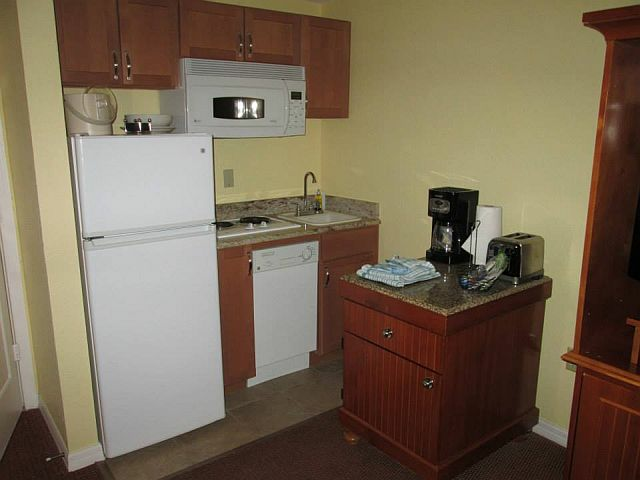 We are located just 4 miles from the Magic Kingdom, Epcot and MGM Studios. Meet Shamu at Sea World or ride the movies at Universal Studios. You’ll enjoy Orlando’s finest dinner shows, golf courses, factory outlet shopping and a variety of American and International restaurants….they’re all nearby! Imagine…all the fun of the Disney area, elegant Mediterranean style villas in a world class resort….all yours to enjoy at Star Island Resort and Club. Star Island is a destination resort where we treat all our guests like celebrities! Plan a vacation that every member of your family will enjoy. Star Island Resort and Club offers the very best in amenities! We have 24 hour gated security for your peace of mind. Take advantage of our fitness center complete with state of the art cardio equipment and weights. Star Island Resort offers an amazing variety of resort activities perfect for travelers of all ages. With outdoor activities like golf, tennis, water sports, and fishing, the adults are sure to find many fun things fun to do. Younger visitors will enjoy the scheduled activities for kids, including pool time, face painting, and the game room. At Star Island Resort and Club, we have everything you want…..and more! Every Star Island Villa has award winning designed furnishings and an array of lavish accents that you would only expect in a celebrity home. Each of our fully furnished mini suite, 1 bedroom deluxe and 3 bedroom villas feature a fully equipped kitchen, living room with pullout sofa bed, DVD player, flat screen cable televisions with HBO and much more. Whether you're planning a weekend getaway or an extended vacation, our luxurious, affordable and spacious suites have everything you need. 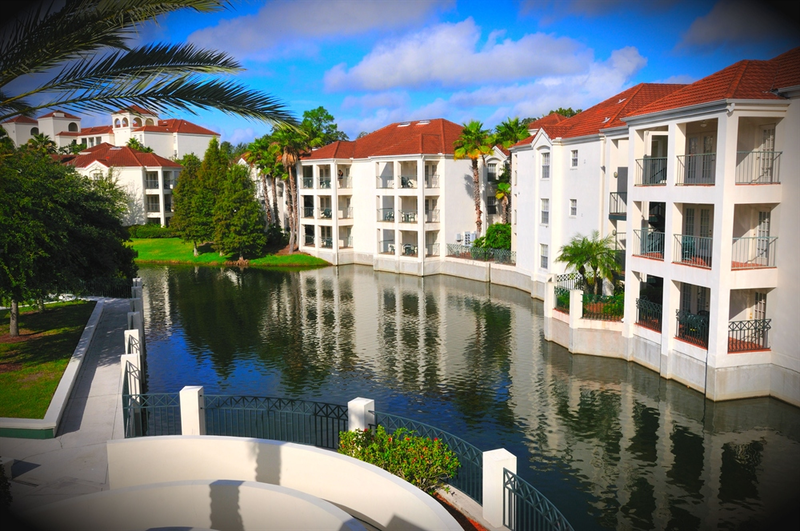 Close to Disney, Universal and all the theme parks, Star Island is proud to offer luxury condos at hotel prices with all the amenities of a destination resort.